Beats Audio’s acquisition of music streaming service MOG was only confirmed yesterday despite months of speculation. But how much did the HTC-backed company pay? According to an HTC investor release, the price was just $14 million. HTC’s release says that the total amount was negotiated by both parties involved (no surprise there) and that the deal was approved by the Board of Directors of Beats Electronics. Putting a speculative hat on, the negotiations may be why the announcement of the deal came three months after the acquisition was first reported. Beat Electronics was founded by rapper Dr Dre and Interscope-Geffen-A&M Records chairman Jimmy Iovine. 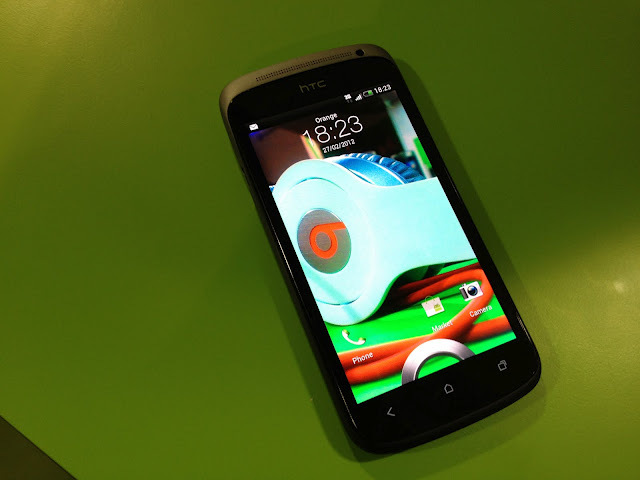 HTC became a majority investor in the company in August 2011, launching a number of Beats-enabled smartphones in an attempt to appeal to youth markets and claw back sales from Apple. There’s no doubt that HTC has the most to gain from the MOG acquisition, by delivering a dedicated music service on its smartphones that can compete with Samsung’s mSpot-powered Music Hub app and tempt people away from Apple’s iCloud and iTunes Match services. HTC says its new focus is to deliver ‘experiences’, not on launching as many smartphones as it can. The HTC One range shows it is off to a good start and a dedicated music streaming platform certainly helps evolve the company’s portfolio of media services.